Roughly once per year Emirates posts an insane (Non-Stop) deal for their normally expensive non-stops to Europe. Today is that day — the caveat being you have to bring a friend. Luckily for all of us finding someone (anyone) to fly a Five Star airline to go ski Europe this winter is not the hardest problem in the world to solve. Worst comes to worst... take me with you. 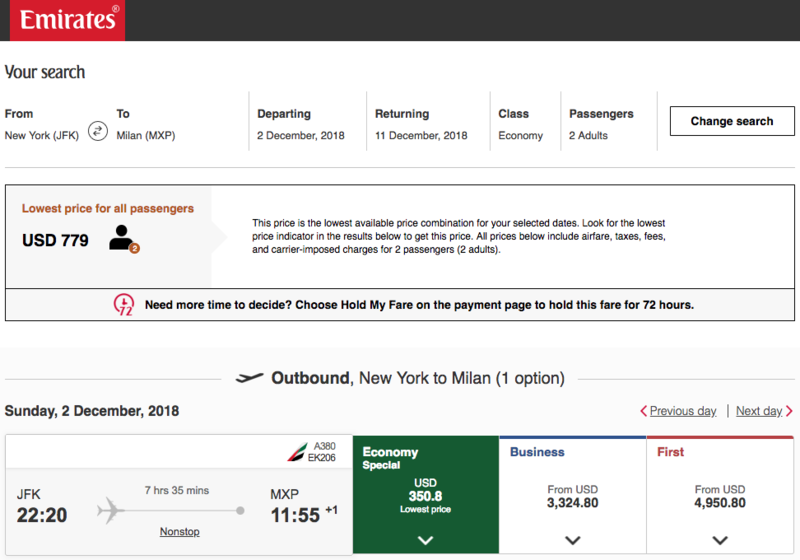 New York City to Milan, Italy (Non-Stop) on a 5 Star runs $750+ — these cheap flights save 50% and get you there Non-Stop on Emirates. I got in on this one last year (albeit to Greece as the Italy / Milan route wasn't available) with the fiance — we both agreed Emirates is the only way to fly whenever possible — the in flight experience was the only thing that kept the two of us sane on the 11 hour non-stop to Athens. 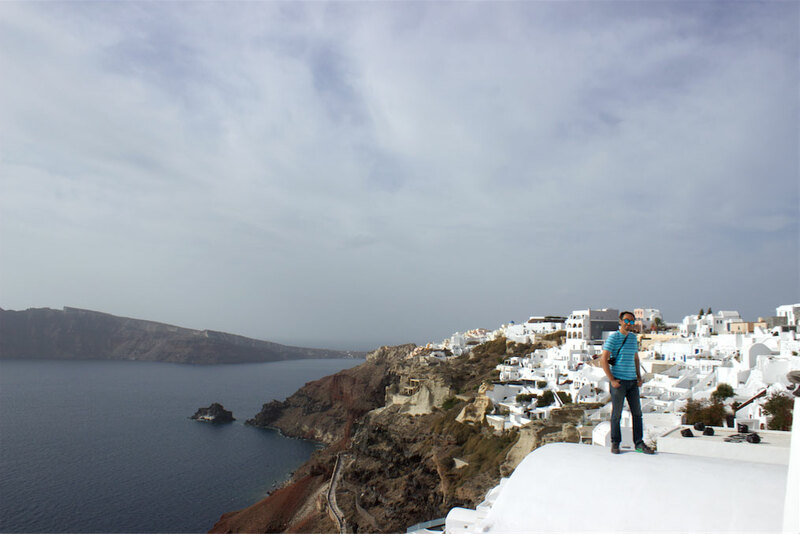 While that flight came in at $378 Round-Trip (a full $12 cheaper than this one) the snow situation in the Italian Alps (alternately Swiss or French) is sure to be a dramatic improvement over what we found in Santorini. For those interested in something warmer Emirates also has those Greece routes on sale. Highly recommended either way. The only negative I see here is that bringing your own Skis / Board doesn't really work — Emirates has an insane fee for any bag over 150cm ($250USD) you can read more about that over here. It's not all bad to pack a little lighter and just bring yourself, your boots and your friend. There are plenty of great high end ski / board rental operations running in the EU and this flight is roughly half what we generally see from Emirates (or any other five star airline). 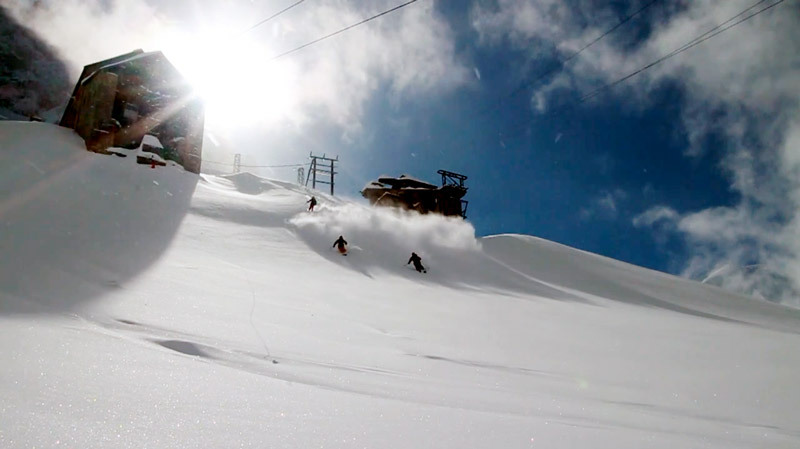 IMO If you can deal with demo-ing a new deck (or pair of decks) this is the best deal we have seen to Europe during ski season for more than a since last year. 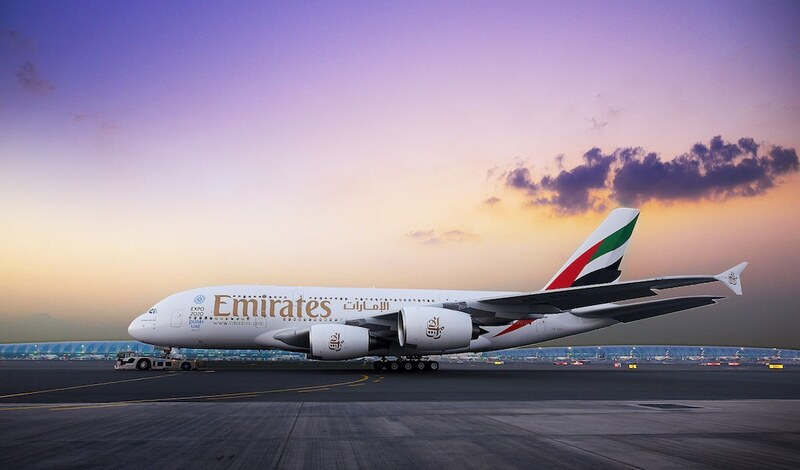 Keep in mind that you do get 2 free checked bags (up to 23kg) on Emirates Economy - so long as they aren't long. So again, the key is you need to book TWO flights and generally the easiest / safest (IMO) way to do so through Emirates website. The Non-Stops to Italy leave out of JFK while those of you headed to Greece should search from EWR instead (no options available vice versa). Availability is generally End of November to Mid December and then January through mid March. 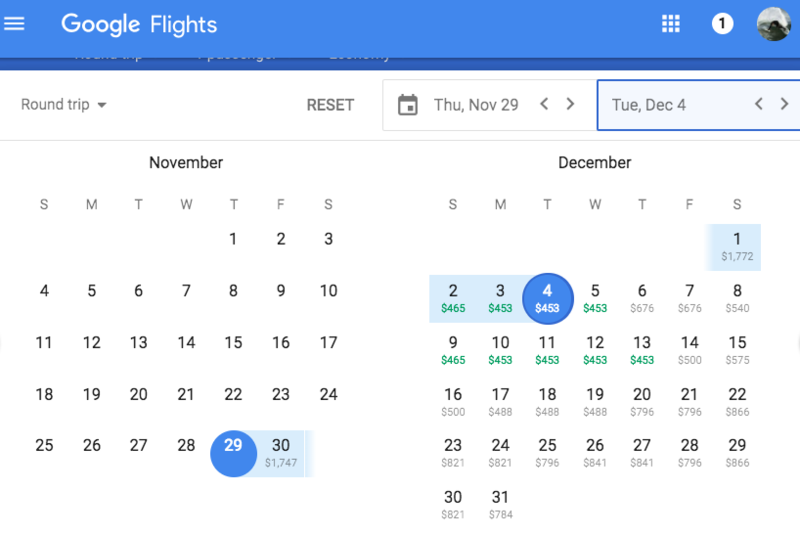 I always like booking direct with the airline on big trips / promotions like this as I find you get a little extra lee-way in the unlikely event of delays / snowstorms etc. (when thing go awry).